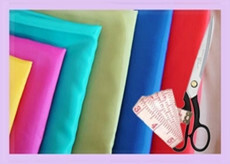 Direct Wholesale Low Price To All. 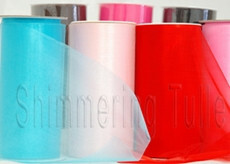 Tulle Fabric buyers, save up to 75% compare to any local stores. 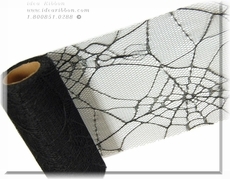 All Tulle fabric IdeaRibbon offers premium soft tulle made with 100% nylon, the best diamond net mesh, not cheap polyester hex net. 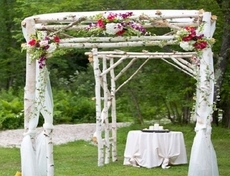 Drape the site of the wedding ceremony with arches and swags of fabric. 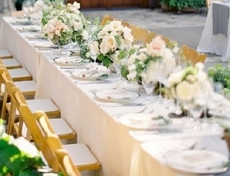 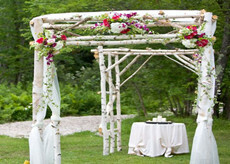 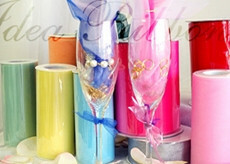 Wrap columns, chair backs, or pews and finish with bows or floral arrangements. 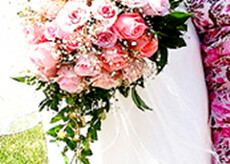 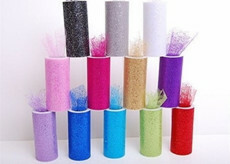 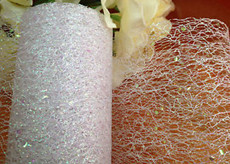 Tie colored tulles around vases or bouquets. 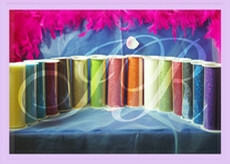 Swag fabric from chandeliers and around doorways. 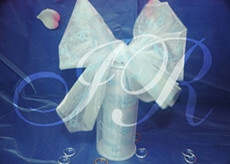 Use small squares or circles to wrap favors. 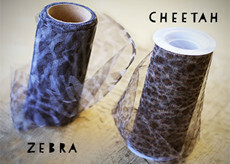 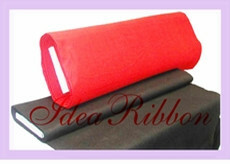 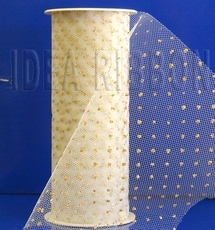 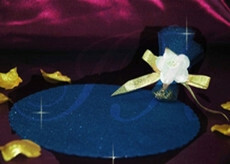 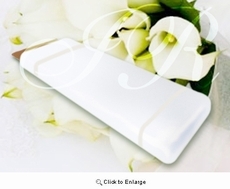 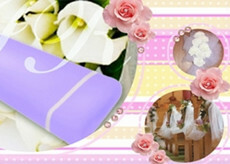 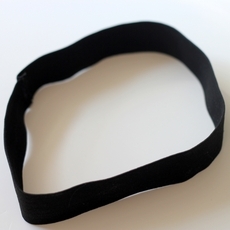 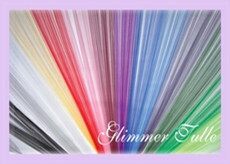 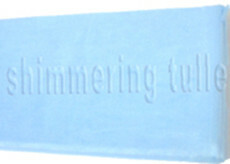 The most economical choice is to buy a tulle bolt from IdeaRibbon.com. 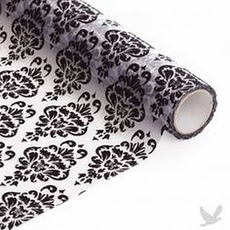 This will give you ultimate versatility, especially if you need to cover large spaces and don't want to spend time or money buying and placing lots of different decorations. 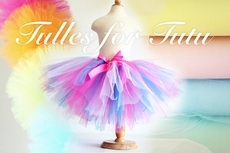 Tulle's beautiful colors and draping effect can transform even a plain space into something lovely. 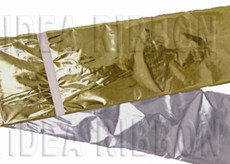 3" 6" 9" 12" 18"